Required if you don't have your own pole! The Wilson 314411 Yagi Antenna gives you the cellular signal boost you need when you live just beyond the optimal range of your provider. This directional 3G/4G/LTE antenna provides a gain of up to 10.6 dBi and can be mounted on any flat surface or on a pole up to two inches in diameter. Coverage of an array of frequency ranges between 700 and 2500 MHz means the Yagi antenna is compatible with Verizon, AT&T, Sprint and other 2G/3G/4G/LTE providers in North America. Each Yagi antenna has a stainless steel back plate and a weather-resistant, UV-stabilized ABS plastic sealed housing to withstand harsh environments. 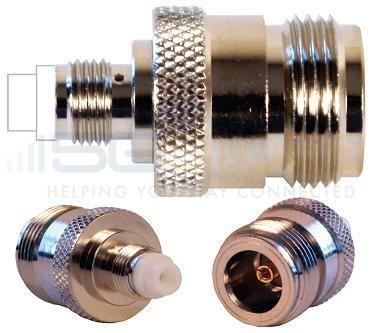 An integrated N/Female pigtail connector is preattached, and we offer a number of coax cables and modem adapters so you can choose the best combination for your needs. You can also use your own cable and adapter if you already have compatible ones on hand. While some testing will be needed to accurately aim this outdoor directional antenna, anyone with the knowledge and patience to do so will love the improved cellular signal that results. 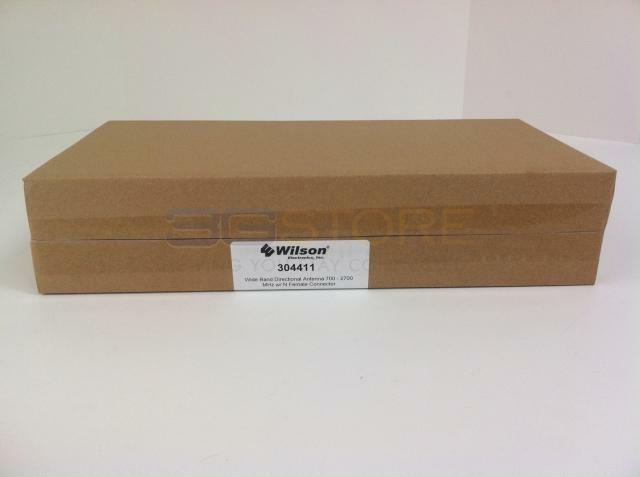 Wilson Electronics is the original North American cell phone signal booster manufacturer, and with the 314411 Yagi antenna from 5Gstore.com, you will be using the best and most reliable equipment on the market. 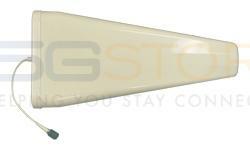 Our expert technical support will be available to you for a full year upon purchasing this antenna, and we will be happy to assist you with questions about setup, mounting, hardware, how to aim the antenna and other issues. 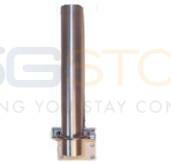 This antenna is best for: 3G and 4G users with the ability to carefully/exactly aim an antenna at the cell tower. 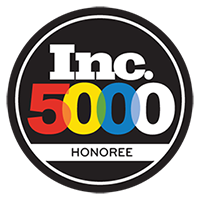 Compatibility: 700-2500mhz networks, which are used by most 2G, 3G, and 4G providers in the USA and Canada. Confirm which frequency your provider is using and make sure this antenna supports it before purchasing! Contact us if you need any assistance. Mounting Requirements: Mounting hardware is included to mount to a wall or to a pipe/pole (accommodates diameters from 1.25" - 2"). It must be aimed accurately at the cell tower to be effective. 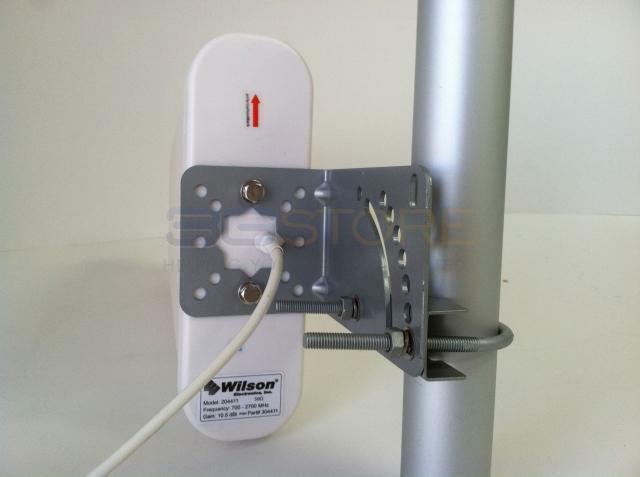 If you do not have a pole to mount to, you'll need the Pole Mounting Assembly Kit (sold separately). 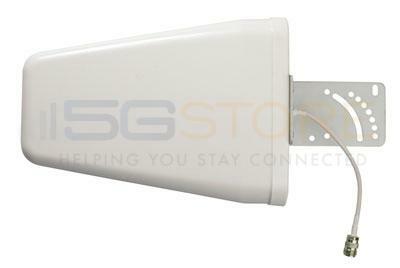 Portability: This antenna is made to be installed at a fixed location aimed at the cell tower and is NOT portable. Pole-mounting hardware included, accommodates pipe diameters from 1.25" - 2"
Excellent product and excellent support from 3G Store. Been doing business with them for years. Used with a CradlePoint router. Was only getting 5 to 15 Mbits/s download with the supplied paddle antennas. Connected this Yagi antenna pointed at the cell tower and now get consistent 25 Mbits/s download speeds. I live in a rural, hilly area, and have long suffered from horrific cell reception. Now that AT&T provides truly unlimited LTE data plans, I thought we would explore it as an option again. Our outdoor signal reception at the best place on our land was at -114dB, so I needed to get towards the tower - that meant the Wilson Wide-Band 3G/4G/LTE Yagi Antenna - 314411. Our house and area are not served by DSL, or any other kind of broadband other than satellite Internet, which provided speeds between 3Mbps and 24Mbps (when it worked) but latency at 1600ms to 1800ms. That's 1.6 SECONDS. My son has never been able to play a video game. 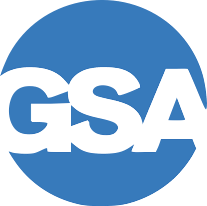 The satellite services also capped the data usage at 30GB per month and cost $160 per month. The Cel-Fi amp literature claimed to be able to amplify signal up to -120dB. 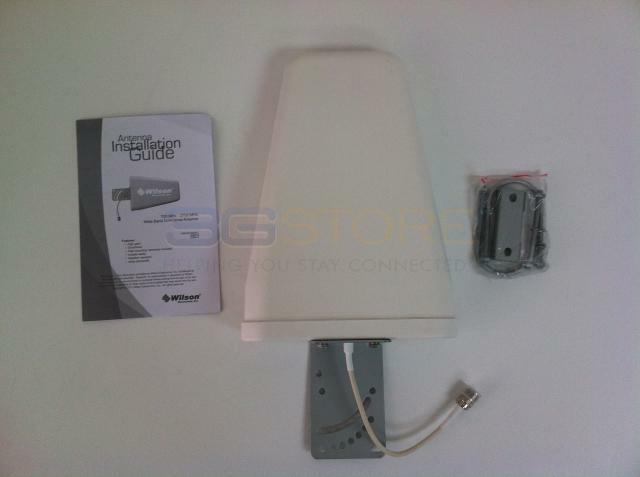 With the help of the knowledgeable people at 3GStore, we settled upon the Wilson Wide-Band 3G/4G/LTE Yagi Antenna - 314411, a Cel-Fi PRO signal amplifier, and a Pepwave embedded GSM-WAN, WiFi Access Point. We located the nearest tower (4.5 miles away) and I used Google Maps satellite view to pinpoint the tower LAT/LON. We then calculated the angle required for mounting the Wide-Band Yagi on our house. After installing the Yagi and plugging it all in but, because I was highly suspicious of whether this would work at all, letting the cables hang loose, we powered up the system. Pa-POW. Cellular service in our house for the first time in nine years. I popped open the YouTube app on my phone and watched a HD video. I went to Speedtest.net (not perfect, but hey!) and I measured speeds between 3.2 Mbps and 5.3 Mbps, with latency between 45ms and 80ms. Sure, by contemporary standards that's slow as hell, but for our purposes - research, email, video and music streaming - it's more than adequate, it's damned good. The upload speeds, however, are a disaster - between 200Kbps and 900Kbps. Not so much with the Skyping. That is not a product of the Cel-Fi, but rather my service. We then committed: we secured the cables on the side of the building, drilled through the exterior wall and passed the cable through, and locked the implementation down. I have a separate review of the Pepwave AP and the Cel-Fi. There was one glitch: one day, after two weeks, we suddenly lost voice comms but still had data. I called 3GStore, and Dario opened a ticket for me, liaising between myself and Cel-Fi. Within a few hours we were in direct communications, and they were helping me troubleshoot. They examined the system logs and determined that there was no 3G signal, which was confusing, because in my experience, if you get a system like this going and lock in the config, changing nothing, it shouldn't change. Cel-Fi's lovely Rose mentioned that I might check with AT&T. Sure enough, I learned something important: I have *no 3G service in my house, never did. All my service is LTE, and my voice service is AT&T Voice-over-LTE. And AT&T was having a massive outage in my area. Hours later, my voice service returned. My advice: run LTE discovery (or similar) app and determine what services you have at what levels, so that you understand what might go down, and this will help you troubleshoot. Our family is tremendously happy with what we have now. I have been fighting weak signal problems for five years now because of my remote location .. Finally I can connect at 4g speeds thanks to this antenna. This yagi is doing an excellent job. It is giving me a - 74 dBm signal. The Verizon hotspot it connects to could only do - 107. My Wilson trucker's antenna would give me about -98. My smartphone does about - 107. I'm sitting on a mountain side looking down a two mile long valley somewhat open at the far end but the cell tower is 7 miles away off to the right behind a tall hill. I believe this yagi is rated at 10 dB gain but it's doing much better than that under actual conditions. The cable is 20 foot long. I bought this antenna to lock in my poor Verizon 4G LTE signal. I used the 304411 Yagi in my home application, in place of the mag-mount antenna supplied with the Wilson Sleek. I was able to get about 10 db gain over the standard Sleek setup, which was enough to get me solid 4G LTE coverage in the-99 to-102 db range and about -80 db on voice. Without the Yagi, the signal was intermittent on data. Without the Sleek at all, I could seldom get a data signal at all and voice was spotty. 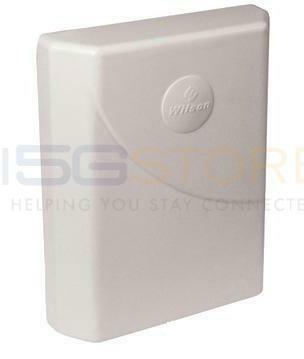 I recommend this medium gain antenna if you know about where your data tower is. It can make a big difference in reliability of your data signal. Is there an adhesive, or suction mount for this? Unfortunately, the manufacturer does not make a suction cup or any type of adhesive mount for this antenna. 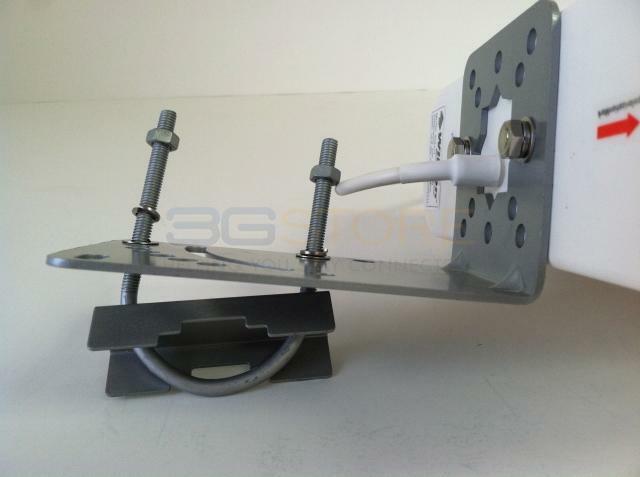 Check out the Indoor Directional Panel Antenna (model # 304452), which comes with a suction cup window mount. 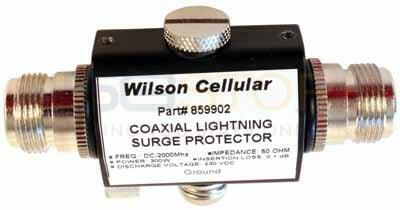 Is there some type of amplifier that I could connect my Wilson 304411 antenna to that would rebroadcast cell phone signals within my home or is that illegal? What is "line of sight" and do I really need to have it? Line of sight means that there are no obstructions between the antenna and the cell tower. Yagi antennas have a very narrow beamwidth and will not be able to "see" the tower very well if there are hills, heavy trees, tall buildings, etc between it and the tower. A Yagi antenna will be MOST effective if it has line of sight to the tower, but they can work without line of sight as long as you know the exact location of the tower and can aim it properly. If you're not able to aim the Yagi exactly at the tower, a panel antenna would be more suitable. If you're not able to aim the antenna at ALL, you'll want an omnidirectional antenna. How do I know where to aim the antenna?